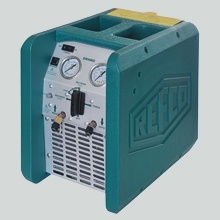 Refco came out with the new standard in Recovery Machines back when with the OZ-1000. 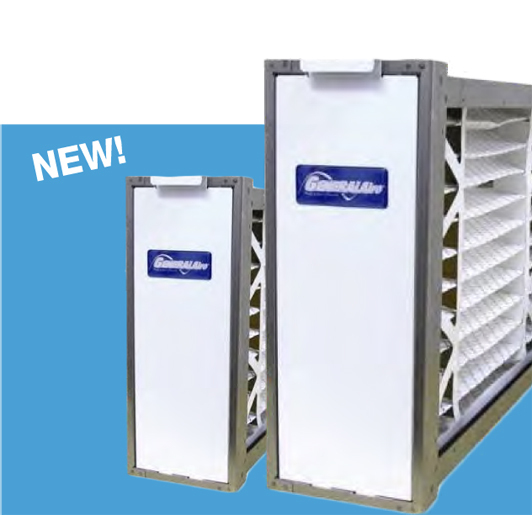 It was the first unit to utilize oil-free compressor technology that was mass marketed. 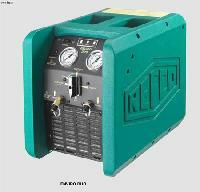 Now they have a stable of 4 recovery machines, designed to meet the new multi-gas needs of the HVAC-R Service Tech.